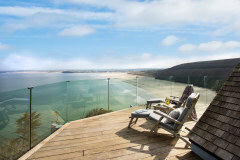 We are an established and award-winning local company specialising in providing luxury self-catering holidays in Cornwall. 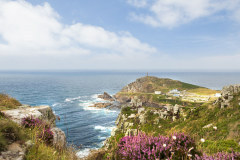 Since 2007, we have been providing visitors to the UK’s number one tourist destination with five-star self-catering accommodation that meets the highest quality, cleanliness and safety standards in iconic and breathtaking locations throughout Cornwall. Our portfolio of over 180 of the finest luxury holiday cottages, beach apartments and country houses across Cornwall is exclusive - you won’t find these stunning homes available to book through anyone else. 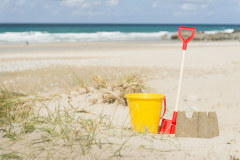 Each and every property is hand-picked by our team to showcase some of the very best holiday homes in the county. 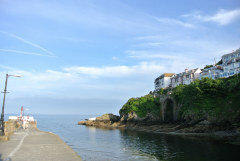 Owners wishing to let their property through us have to meet and maintain our strict Cornish Gems criteria, so whether they are using our in-house housekeeping and property management service or organising changeovers themselves, guests can expect excellent accommodation, whichever Gem you choose. 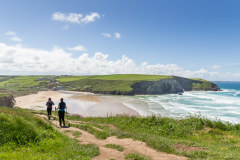 If you are looking for a romantic escape for two or a large group getaway for up to 36: our team of over 100 staff, including 80 Gems-trained housekeepers, at our Cornwall-based offices in Truro and St Ives offer guests a first class experience from the point of enquiry and booking right through to check-out. 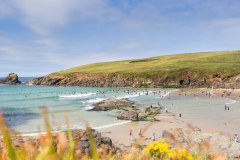 We are passionate about Cornwall so once our travel advisors have helped you choose your perfect Gem we will help you plan an unforgettable holiday. 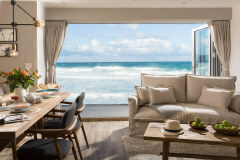 In addition to local information and recommendations we also offer a concierge service to help with arranging holiday essentials such as babysitters, private chefs, extra housekeeping and those memory-making holiday experiences from surfing to wine tasting. 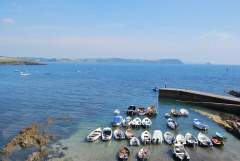 Let us help make your Cornwall holiday dreams come true! 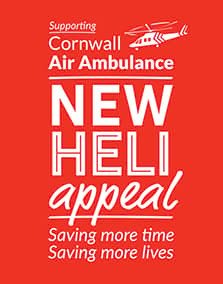 Call us or pop in and see us at our St Ives office which is also home to our popular coffee shop, The Coffee Lounge, which sells locally-roasted coffee, artisan cakes and freshly prepared sandwiches.